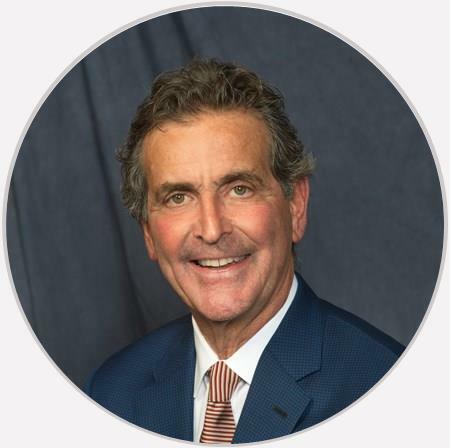 Dr. Anthony Savino is a board certified orthopedic surgeon with specialization in general orthopedics and spine surgery. Fantastic Dr. He is very patient and takes time to make sure you understand your situation and explains your options. Very informative and personable just like previous visits. Dr. Savino is amazing. Extremely knowledgeable and always willing to explain what is going on. With all of my visits he was extremely friendly. Dr. Savino is a very straight forward doctor and he tells you straight if you need the procedure or not. Dr. Savino is very personable as well as knowledgeable. He takes the time to listen and explain your diagnosis and plan of treatment. His staff is also very friendly and the office is always very clean. Great doctor with a great personality.